On March 4th I had the pleasure of participating in Pi Theatre‘s Sarah Kane Salon, an outreach event held in advance of Pi’s upcoming production of Kane’s seminal play Blasted. 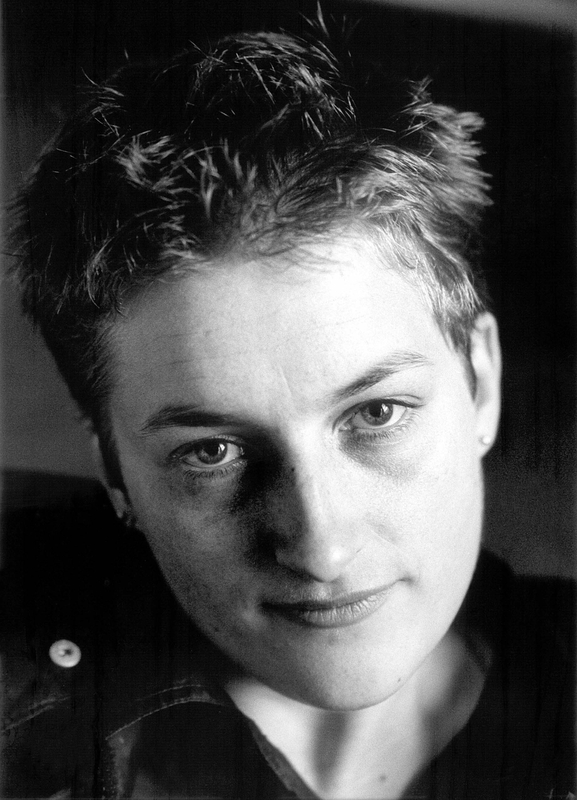 The work of Kane – perhaps the most celebrated exponent of the UK’s In-Yer-Face Theatre movement in the 90s, who took her own life in 1999 at the age of 28 – changed my life, and I continue to uphold it as a reminder to stick to my vision, no matter the commercial or critical fallout. Below is the poem I wrote – and read – for the March 4th event. You are currently browsing the C. E. Gatchalian blog archives for March, 2015.